Known as “the biggest party on two wheels,” this weekend event is not to be missed! Scheduled for May 25th–28th, the collaboration of events offers something for everyone to enjoy. 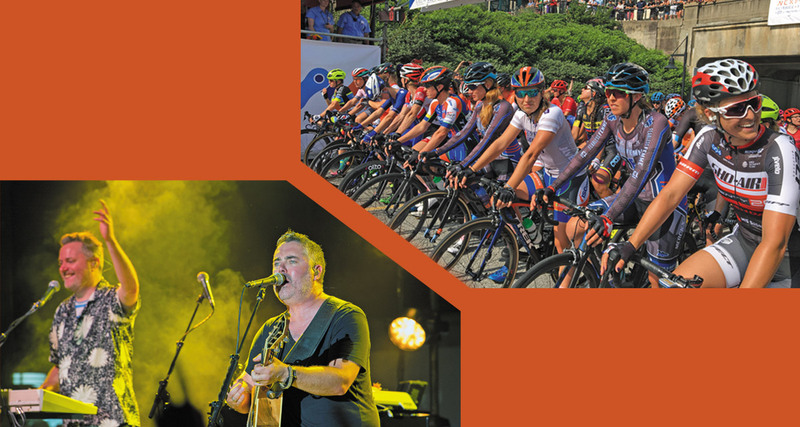 During the four days, those in attendance will enjoy family-friendly entertainment; concerts from bands such as Blues Traveler, Jason Isbell and the 400 Unit, and the Muddy Creek Players; a community day, as well as one of the country’s most prestigious bicycling events. All of the weekend’s bicycling events are free and open to the public, though there is a registration fee associated with the competitive events. General admission tickets for the concerts are available through Ticketmaster or at the Winston-Salem Fairgrounds and Annex ticket office. The concerts will be held at Bailey Park in downtown Winston-Salem. Saturday, May 26th, will feature the Empty Bowls 5K Criterium Run/Walk to benefit the Second Harvest Food Bank of Northwest North Carolina. There will also be a family “Walk & Roll” held on Monday, May 28th, during the same time as the road races. This will allow those in attendance to bike, walk or skate down a section of Fifth Street with no traffic! This event will coincide with live music, activities and exhibitors, food trucks, tents and a Bike Rodeo. 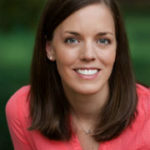 For more information, visit www.winstonsalemcycling.comor www.gearsandguitarsfest.com.